Taya Marquis grew up in Mississauga, Ontario. 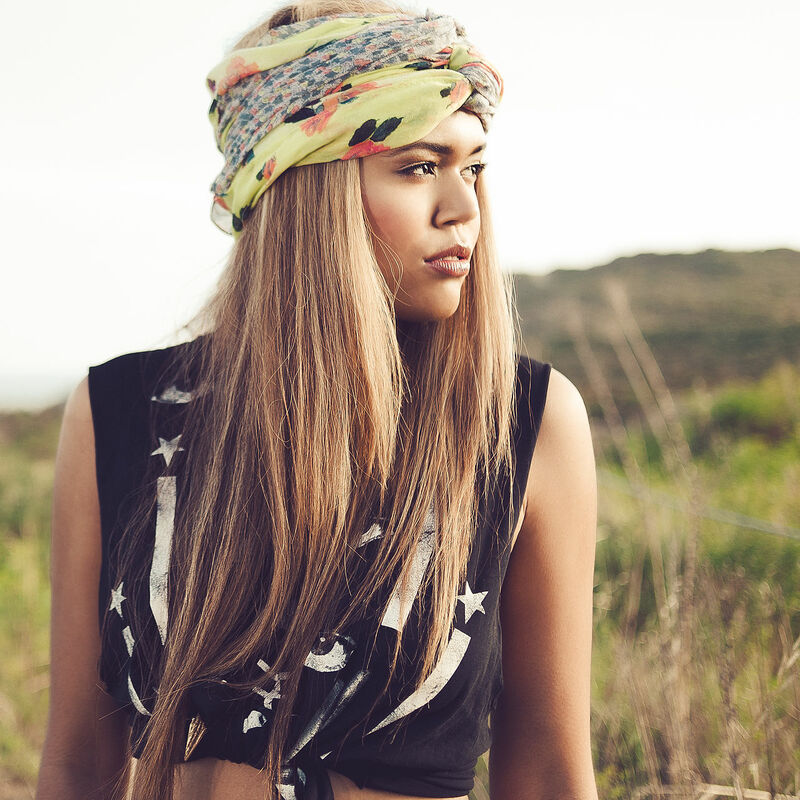 After graduating, Taya moved to Los Angeles to further persue her music career. After some time, she found herself in the studio with Ke$ha and ended up co-writing Ke$ha’s song La Discotheque. She is currently working with hit making producer Neo Tempus. Check out the brand ner video for her single “Obsession”!! This entry was posted in new music, Unsigned and tagged interscope, ke$ha, kesha, neo tempus, TAYA MARQUIS.